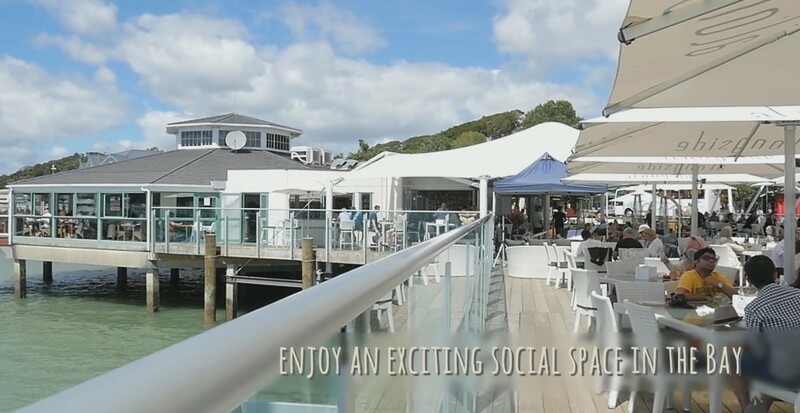 Alongside is an exciting social space situated over the water in the stunning bay of islands. 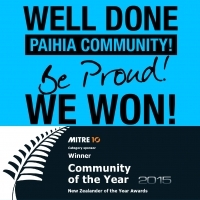 There is no place quite like it in Northland and we are proud to be different! While there is an overall laid back, casual feel to the huge decked area, its style and touch of class makes it the perfect place to get together with friends and family for a relaxed bite to eat and a drink to cool down in the beautiful winterless North. Take in the breath taking views, relax on our comfortable loungers and soak in the great community feel that Paihia has on offer. Our goal is to cater to a wide variety of tastes and cultures while offering the best of what New Zealand has to offer with all day casual dining, you may find your afternoon slipping away as you sample some of our fine food and drink!